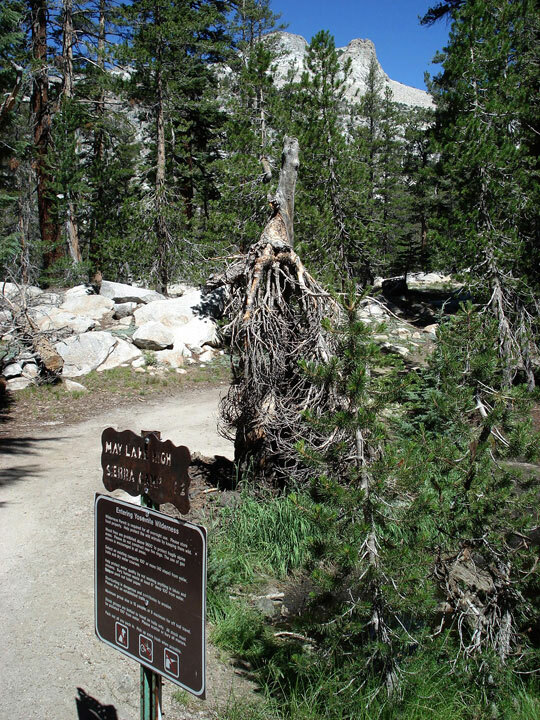 Bookmark collection of resources regarding Mount Hoffmann (Mt. 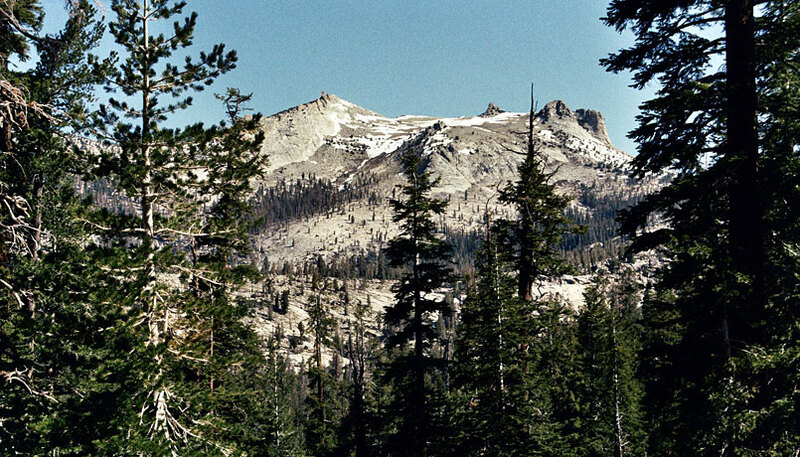 Hoffmann, Mount Hoffman, Mt. 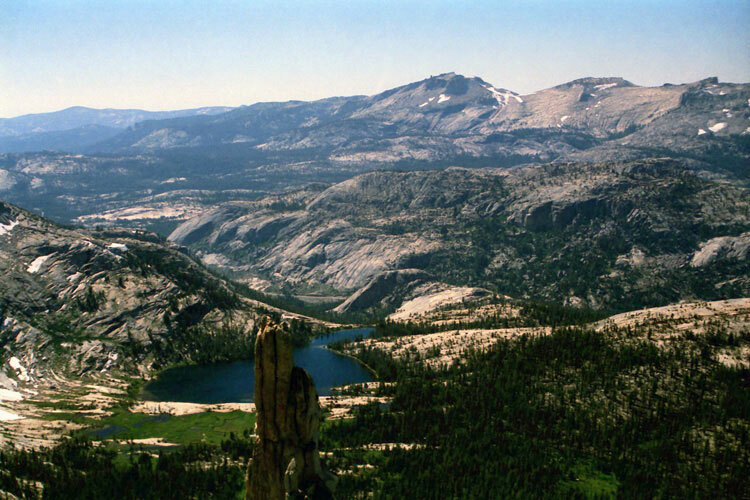 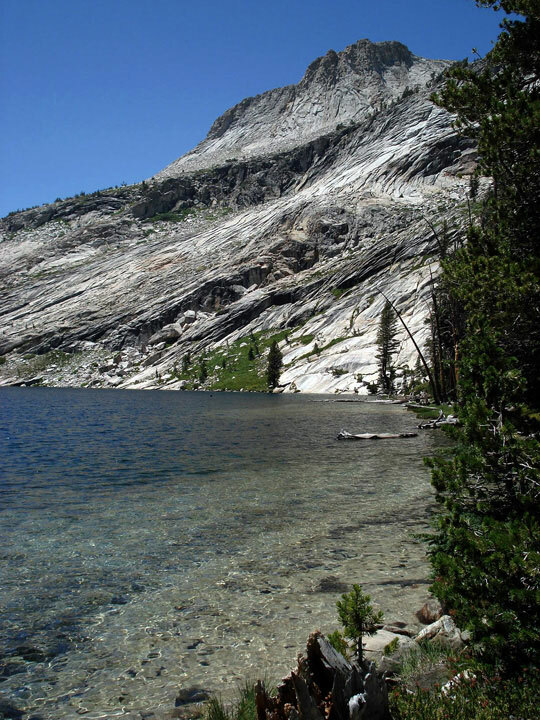 Hoffman), a peak located in almost the geographic center of Yosemite National Park (Tuolumne County, California, USA).